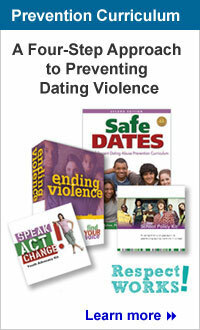 Both girls and boys can be abused by a dating partner and both girls and boys can be abusers. There are many resources available for getting help for a teen who is in an abusive relationship. These resources can be found both locally and nationally.